San Diego, CA/February, 13, 2018 – Pacific Sotheby’s International Realty, in San Diego, California announced that they have acquired Hom Sotheby’s International Realty, based in Orange County, California. The acquired firm will now operate as Pacific Sotheby’s International Realty. 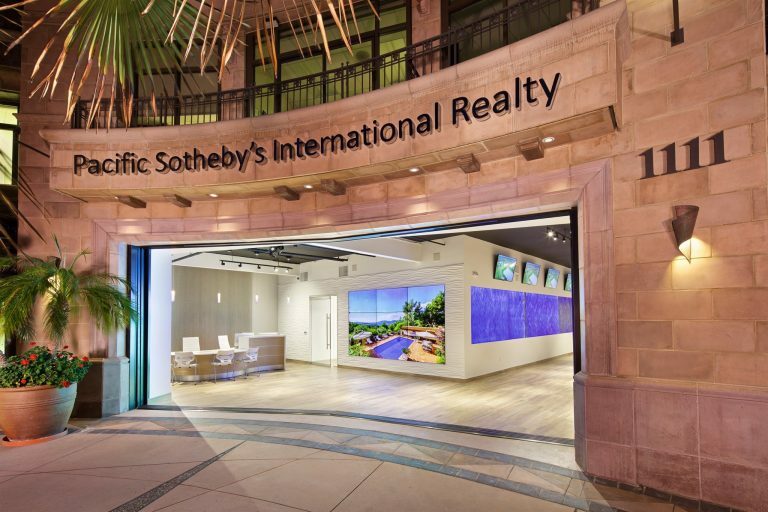 Pacific Sotheby’s International Realty is part of the Sotheby’s International Realty network of more than 21,000 affiliated independent sales associates located in 930 offices in 69 countries and territories worldwide. In 2016, the brand achieved a record global sales volume of $95 billion USD. Pacific Sotheby’s International Realty listings are marketed on the sothebysrealty.com global website. In addition to the referral opportunities and widened exposure generated from this source, the firm’s brokers and clients benefit from an association with the Sotheby’s auction house and worldwide Sotheby’s International Realty marketing programs. Each office is independently owned and operated.